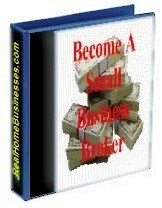 Did you ever think of becoming a Business Opportunity Broker? Many Biz Op Brokers or Intermediaries, as they are often called, make a very comfortable living selling small local businesses and helping others buy these businesses. These brokers buy and sell liquor stores, bakeries, bars, restaurants, dry cleaners, gas stations, and basically all mom and pop type and other small businesses. Typically, these businesses sell for $100,000 to $500,000 and this doesn’t even count the real estate. These brokers charge a brokerage fee of 10% to 12% to structure these sales. That’s $10,000 to $50,000 of fee per sale. Most brokers will sell 6 to 12 businesses a year. This puts their income at $60,000 to $600,000 a year in income. A long time Business Broker once told me that 10% of all businesses are either up for sale or could be up for sale and any given time. Think of the sales potential in your area. Somebody’s making money when these businesses change hands. Most states have minimal licensing or registration since you are dealing with “business people” and not the public in general. A quick check with your state attorney generals office will tell you if you need any special permits etc. 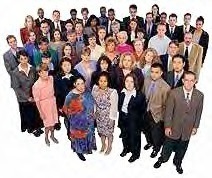 Many business brokers operate their successful businesses from their homes. Many areas of the country have NO business brokers to serve these sales and many states require limited or no licensing. This is a GOLD MINE! What This Offering Will Do For You - Locate, analyze & evaluate and sell local small businesses that will generate sizable fees for you. 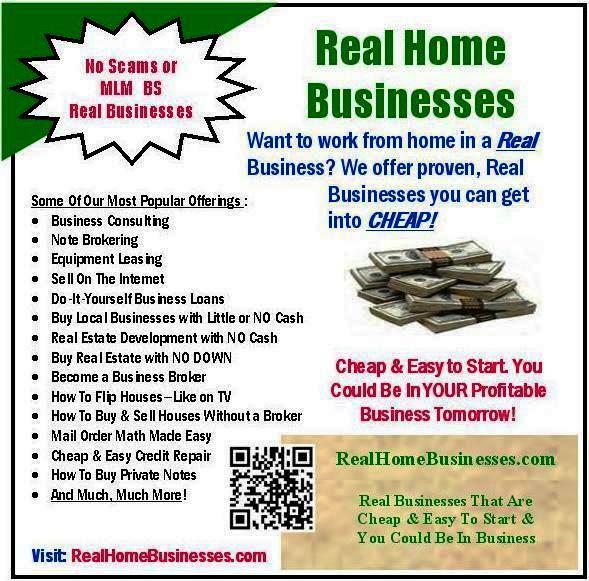 All info & forms are included and this is a business you can run from your home. In Short: This program will show you how to get sellers, value their business, get buyers, write the sales contract and close the deal. You could be in this exciting business tomorrow! We offer this services to our clients on www.My-Biz-Doc.com. 11 Files ready to put you in your own business tomorrow!